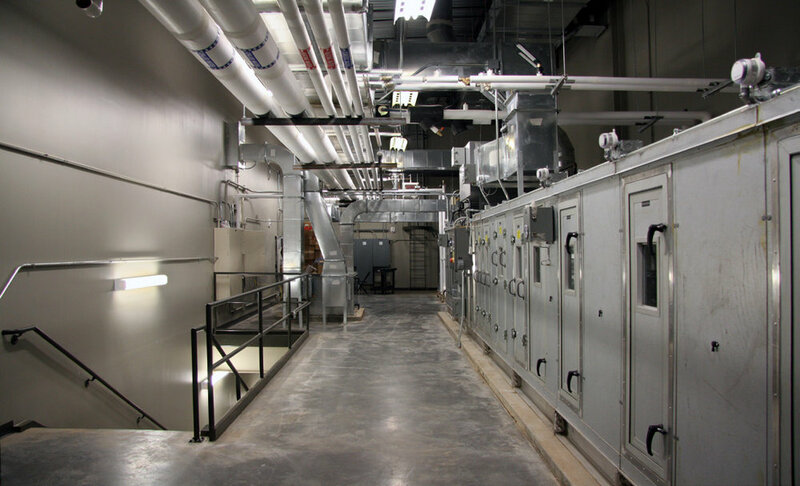 CMSWillowbrook provided pre-construction and construction phase services for the new library auxiliary building and high density storage facility on the OSU campus. Pre-construction services include an early demolition and site work package for this project as well as the IT building adjacent to the site. 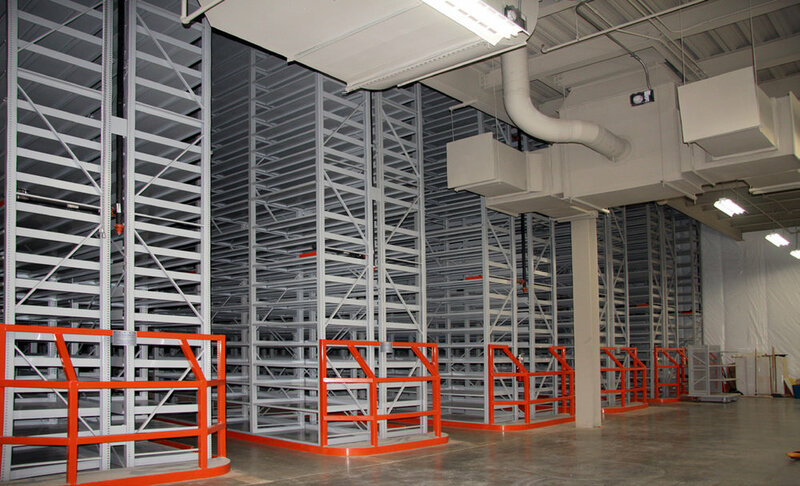 The project consists of a high bay rack system with super-flat floors, staging, processing and scanning work area for long term storage of books in a conditioned air and humidity controlled environment.